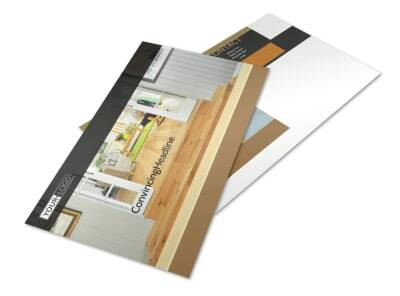 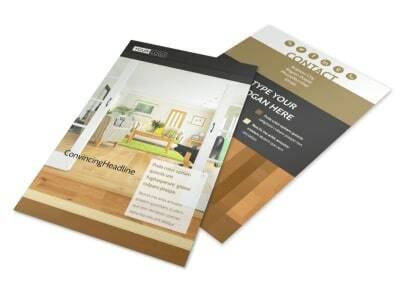 Customize our Hardwood Floor Installation Postcard Template and more! 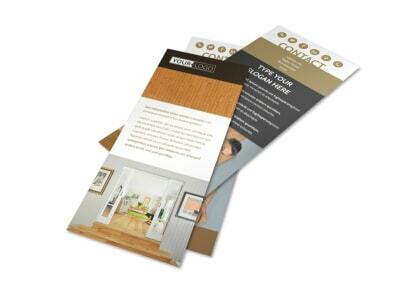 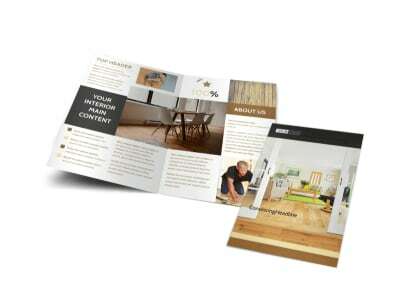 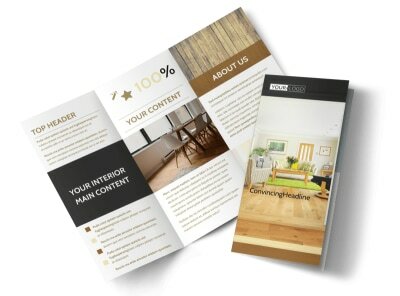 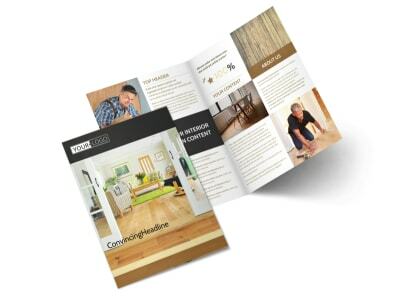 Position yourself as a floor-installing guru with custom hardwood floor installation postcards you create yourself using our online editor and templates. 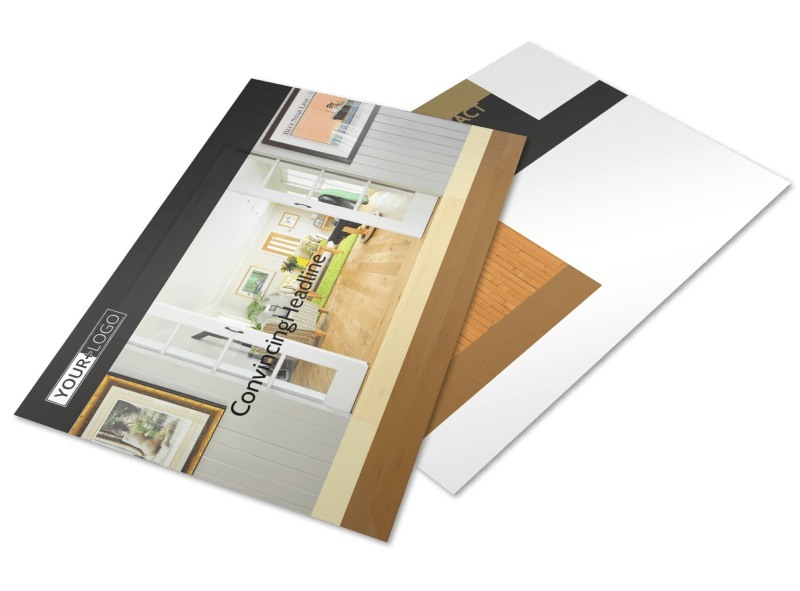 Create a postcard that cries out from the morning mail with colorful photos and graphics, and use custom text to deliver a message that offers a special promotion or introduces a new flooring line. 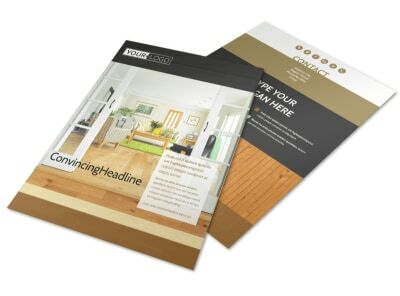 Get in the groove with your design now!